The US government has admitted to violating the Constitution’s Fourth Amendment ban on unreasonable searches and seizures on at least one occasion during surveillance efforts. The FISA Amendments Act, signed into law by former US President George W. Bush on July 10, 2008, provides an extension to the government’s use of wiretapping in the aftermath of the September 11 terrorist attacks, allowing the government to collect any phone or e-mail communications made when at least one party is believed to be outside of the United States – without requiring a warrant. Wyden is the most vocal Senator to question the extent of the government’s use of domestic communications surveillance, which includes wiretapping. The FISA Court found that the government was using unreasonable minimization procedures – meaning it was overstepping the length of time it was legally permitted to retain its surveillance data. The government says it has “remedied” the FISA Court’s concerns regarding the constitutional violation and will continue to lawfully collect e-mails and phone calls, but the letter’s indication of at least one “unreasonable” search remains a troubling fact to Americans concerned about their privacy. The news of the constitutional violation comes as the Obama administration is pressuring Congress to reauthorize the 2008 statute, which would otherwise expire at the end of the year. DNI director James Clapper says reauthorization should be a top priority to prevent terrorist attacks against Americans. 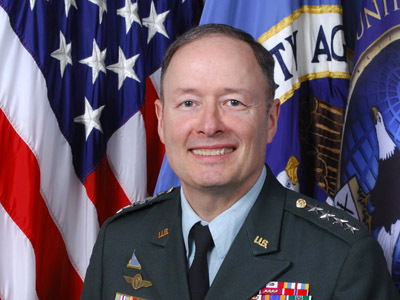 The law “allows the Intelligence Community to collect vital information about international terrorists and other important targets overseas while providing robust protection for the civil liberties and privacy of Americans,” he wrote Congressional leaders. But Wyden is threatening to block the government’s requested five-year extension of the statute unless lawmakers receive more information about the extent of the wiretapping. The Senator is concerned that communication between “law-abiding Americans” is being unlawfully intercepted. Wyden says the government could develop a large collection of personal e-mails and phone call data, and sift through it to isolate conversations between individual Americans. He maintains that such “back door searches” must be avoided. 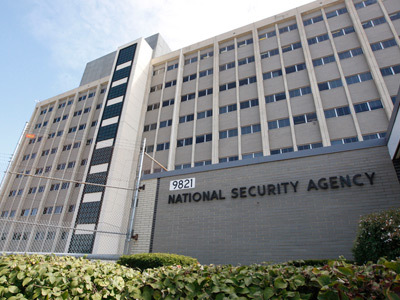 In June, the National Security Agency (NSA) refused to disclose how many Americans have been affected by government surveillance. 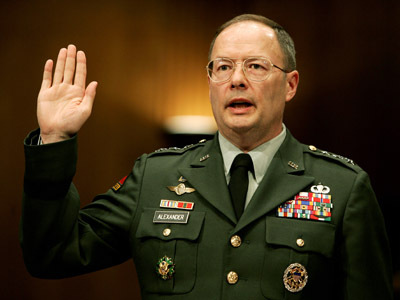 Wyder responded by noting that the fact that the number is unknown hides the extent of the spying. 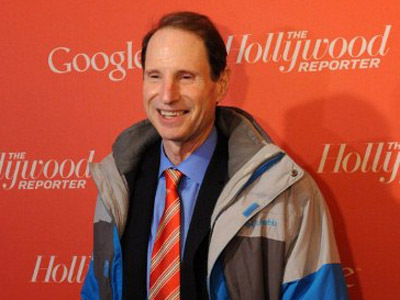 In response to the NSA’s secrecy, Wyden offered an amendment prohibiting warrantless searches of domestic communication, which was rejected.